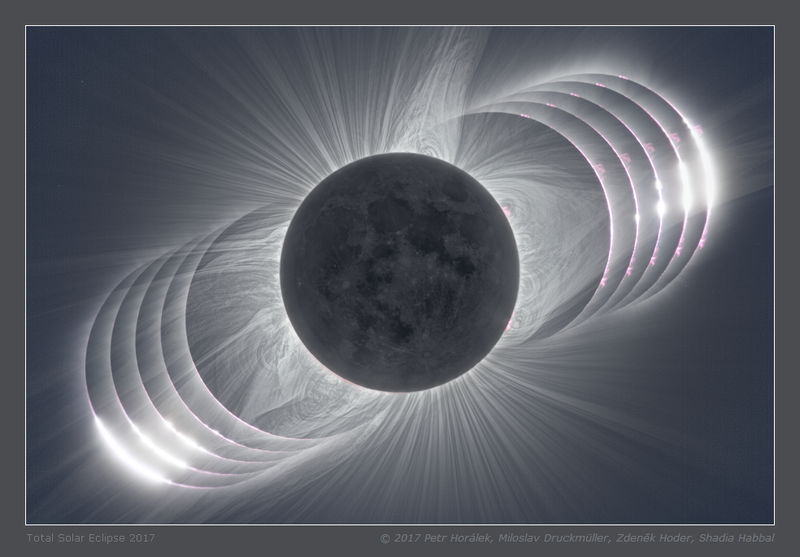 The results of the Shadow-tracking expedition of Solar Wind Sherpas which was led by Shadia Habbal (Institute for Astronomy, University of Hawaii at Manoa), are presented on following web pages organized according to observing sites. 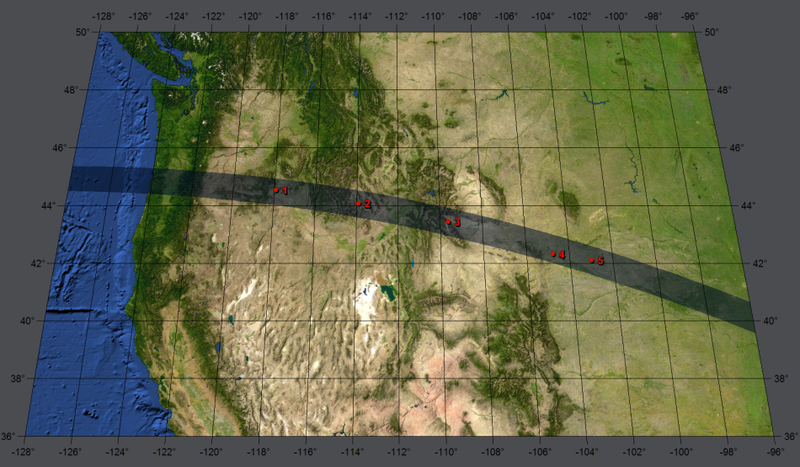 The distance between the first and last was approximately 1200 miles, corresponding to an eclipse observing time difference of 30 minutes. Almost identical instrumentation was used at all observing sites consisting of sub arc second imaging in white light, imaging in coronal emission lines of different ionization states of Fe, in addition to imaging in Ni XV and Ar X. Imaging spectroscopy was undertaken with a novel triple-channel design at four of the observing sites. This web pages are still under construction and more images will added in the near future.